We provide training courses, consultancy and e-learning for practitioners, professionals and volunteers working with children, young people and families. Safeguarding Children Training and Consultancy Ltd has been delivering services on a range of safeguarding children issues to practitioners working with children and their families across the UK for over 17 years. Our courses are practice based, motivational and inspiring. Participants receive a robust and effective learning experience which helps them learn new information and skills and reflect on, develop and enhance their existing practice. Our clients include social care, health, education, early years’ services, youth services, the police, probation, voluntary services, charitable organisations, and two national regulatory ombudsmen. We also work in partnership with organisations such as NSPCC, Basis Yorkshire, several Local Safeguarding Children Boards, Local Authorities, Educational establishments including Multi-Academy Trusts and private companies. Our training and consultancy starts from the core principles of helping our clients develop best professional standards that focus on achieving positive outcomes; and developing innovative ways of delivering services that makes a difference to the families and children that they work with. We have a consistently high evaluation record, with many clients returning to us year after year for further training and consultancy services. Take a look at our testimonial page to see what some of our clients have said about us. Adele Gladman is an established independent safeguarding children trainer and consultant. 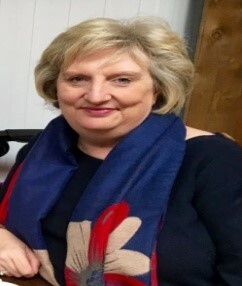 Originally a Child Care law solicitor, Adele became involved in practice development and safeguarding training after working on a Home Office Child Sexual Exploitation research and development pilot in Rotherham, South Yorkshire. She established the company that became Safeguarding Children Training & Consultancy Ltd in 2002. Adele works on a UK wide basis and has worked with the police, social care, education, the youth service, legal services, residential services, early years’ sector, health, probation, the voluntary sector, and two national ombudsmen. Her areas of expertise include Safeguarding Children, Child Sexual Exploitation and Sexual Abuse, Domestic Violence and Abuse, Neglect, and Court Skills. Adele is an approved independent author for several local safeguarding children boards and local authorities. She is also a consultant with national charities including the NSPCC. 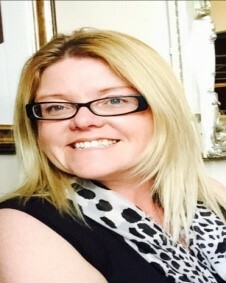 Jayne Ulcena is a former childcare specialist, having qualified in Physical, Intellectual, Emotional and Social Development for Years 0-7. Jayne worked many years as a nanny and governess in the UK and overseas, and was a semi-finalist in ‘Nanny of the Year’ in 1990. As an assessor, Jayne also delivered Early Years education at Barnsley College. 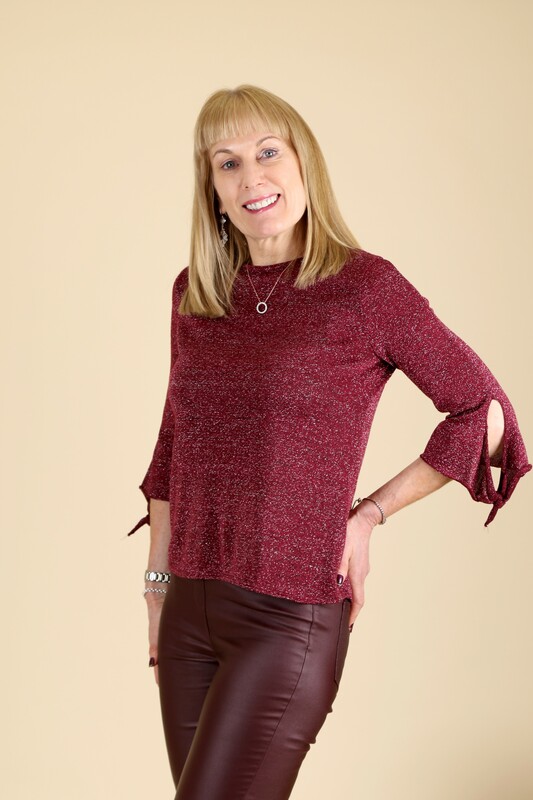 In addition, Jayne qualified as a personal trainer and life coach, delivering training and services to companies and individuals. As a survivor of domestic abuse, Jayne has undertaken volunteer work and is passionate about helping to empower children and vulnerable adults, helping them through challenging times through rebuilding confidence and self esteem. Jayne currently works as a pupil mentor at Darton College in Barnsley and is part of our team delivering services and workshops to children in school settings. Deborah Somerset-Malia is one of our most established associates and someone who we have worked with for many years. Deborah is a professionally qualified Adult Learning Tutor, Mentor and Nursery Nurse. She has been involved in safeguarding practice, training and consultancy for over 30 years, including working in a Children`s Secure Unit, a Youth Offending Team and as a Local Authority Anti-Bullying Support Officer. In that time, Deborah has collaborated with organisations including the NSPCC, Barnardo’s, Kidscape and the Children’s Society. She has also delivered training both nationally and internationally. Those who have worked with Deborah have commented on her organisational skills, attention to detail, wealth of knowledge and experience; as well as her commitment to achieving the best possible outcome. Sherri has over 25 years’ experience working with children, firstly as a youth worker, working with groups of young people around safety, substance misuse and promoting safe sexual health including positive relationships. Sherri has worked with residential establishments, children in local authority care, and supporting children and families to reduce the number of children coming into the care of the local authority. 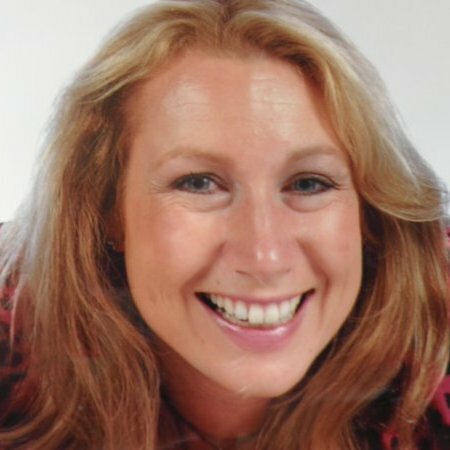 She has worked in a multi-agency team promoting safeguarding for children and families and been involved with her local authority training teams and external agencies in designing, developing and delivering Child Sexual Exploitation training for professionals. Sherri has also developed and delivered specific group sessions and workshops within schools and youth settings to improve outcomes for children raising awareness around Child Sexual Exploitation. Sherri is a qualified adult community education tutor and currently delivers safeguarding training to professionals and facilitates the HENRY programme for families. Dedicated and passionate about developing new and inventive training materials for children and young adults, she is currently working with us in creating stimulating interactive resources that will continue to educate young people and develop the professional skills of practitioners working with children and families. Sonia Lowe has a NNEB Qualification and has over 30 years’ experience in this field working in mainstream and special needs schools, as well as working in children’s centres as a disability team leader developing support groups for children with disabilities in the local area. 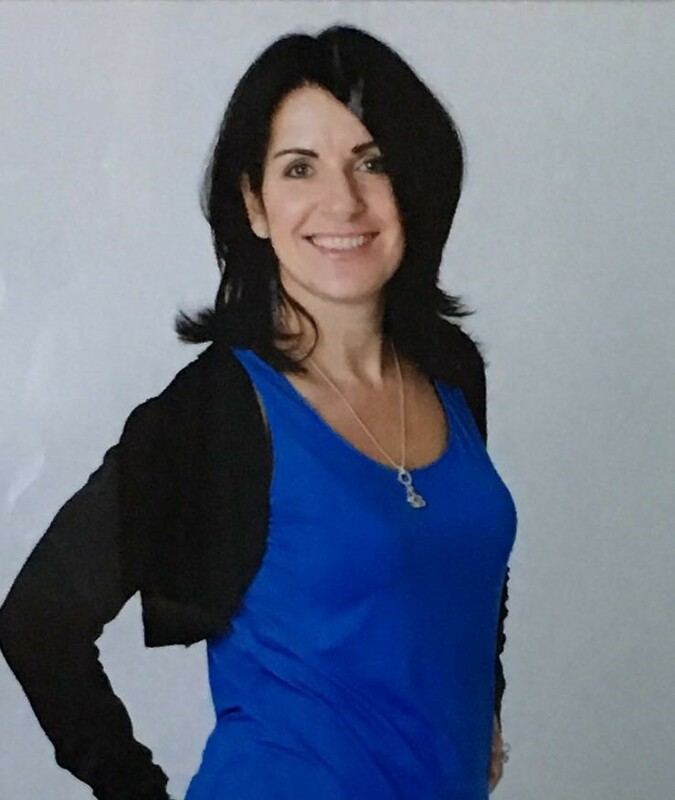 Sonia has developed and delivered programmes around improving self-esteem, positive approaches and confidence within families, young women and parents. Her work with multi agency teams has included the design and delivery of Child Sexual Exploitation awareness training for professionals. She is a qualified adult community education tutor delivering Safeguarding training to early year’s professionals and facilitates the HENRY program for families. Committed to developing new innovative training and resources for children and young adults, this has led to ongoing work creating pioneering interactive resources that will continue to educate and safeguard children. Gerard is a HCPC Registered Senior Social Worker and an experienced Trainer and Consultant. He has over 30 years experience of providing social work expertise to children and their families who have experienced chaotic living situations, traumatic and life changing events and offers a range of interventions to support families. He has also worked in a therapeutic environment with young people who sexually harm, and provides training and consultation to professionals who encounter this in their work. He is also a qualified trainer registered with the IfL. 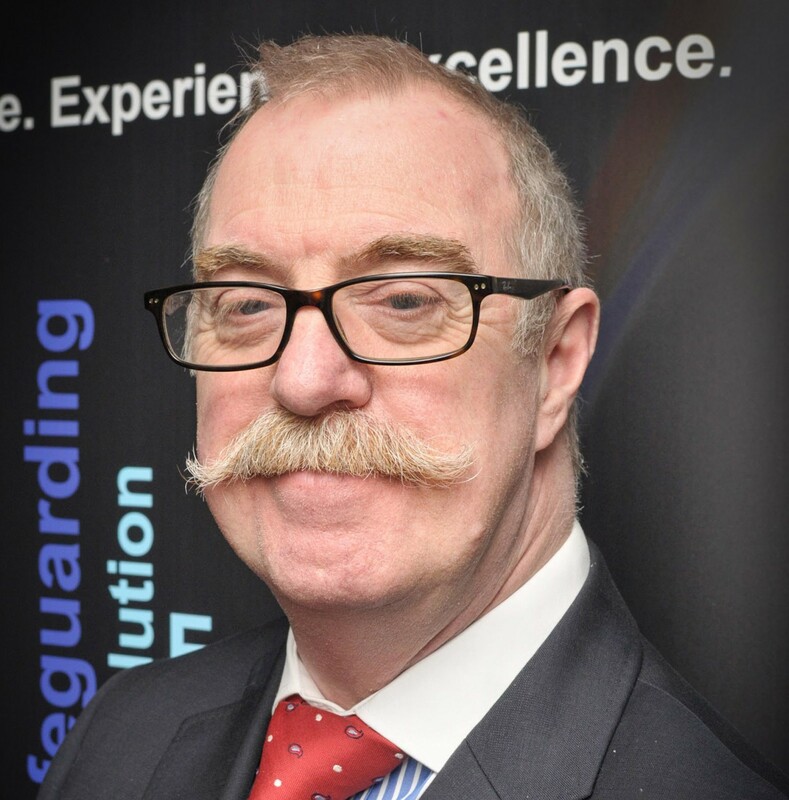 Gerard is generally recognised as having specialist knowledge/expertise with regard to training and case supervision of Child Protection and Safeguarding, the Common Assessment Framework process, Reflective Supervision and Forensic Case Analysis. Gerard held a position as Senior Social Worker at Wakefield Social Care from 2000 to 2015. Other positions held have been Consultant Manager in Tower Hamlets and Team Manager in Manchester Social Care. Gerard has worked with sexual offenders and has been trained to complete both G-MAP and AIMS assessments on sexual offenders. Do we sound like the right company for you? Contact us now for more information about the services we can provide.